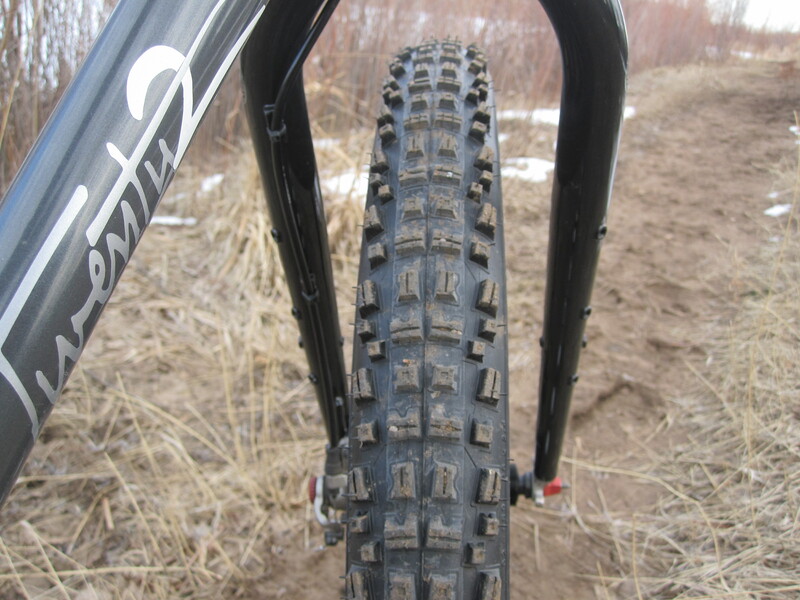 The Ride Fatbikes site has a new platform. If you were following our site at Ridefatbikes.Wordpress.com, please update all links and bookmarks to our all new site at RideFatbikes.com. More than ever, we are focused on content by the fatbike rider, for the fatbike rider. Check out our new site and contact us with your story ideas, guest posts, race recaps, and more. Please make sure that if you’ve somehow navigated to this site by accident, you update any links or bookmark that brought you here to go directly to RideFatbikes.com. We will no longer keep this content up to date, and will focus our attention on our new and improved website at RideFatbikes.com. Thanks for your support over the last year and remember that RideFatbikes.com mission is to be a fatbike community resource by the fatbike rider, for the fatbike rider. Feel free to contribute your ideas, guest posts, race recaps and more at RideFatbikes.com. The following is a guest post written by RideFatbikes.com contributor, Ben Welnak. You can find more stories and posts by Ben at his blog, BenWelnak.com. 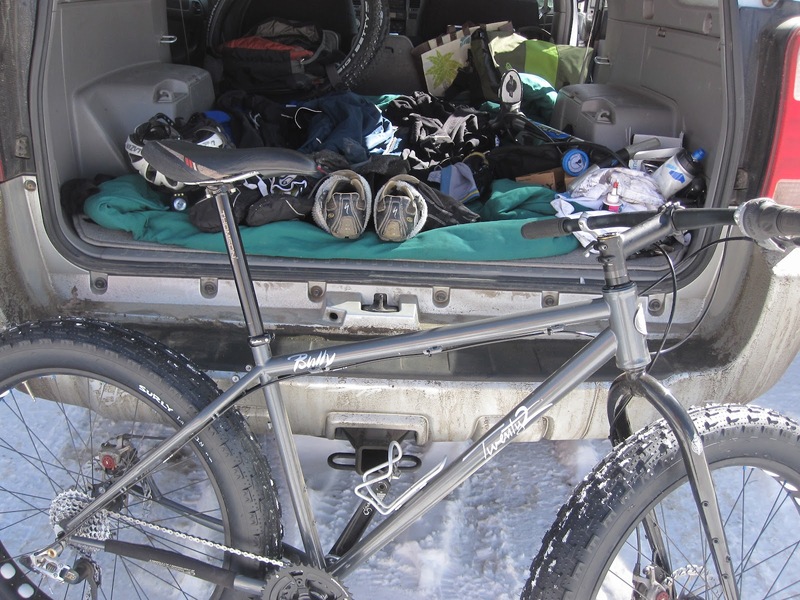 He is also an owner of the Vail Colorado bike manufacturer, Twenty2 Cycles. Be sure to check out Twenty2 Cycles here. This has been the winter of fatbikes and there is no better way to end the winter riding season with a real challenge. 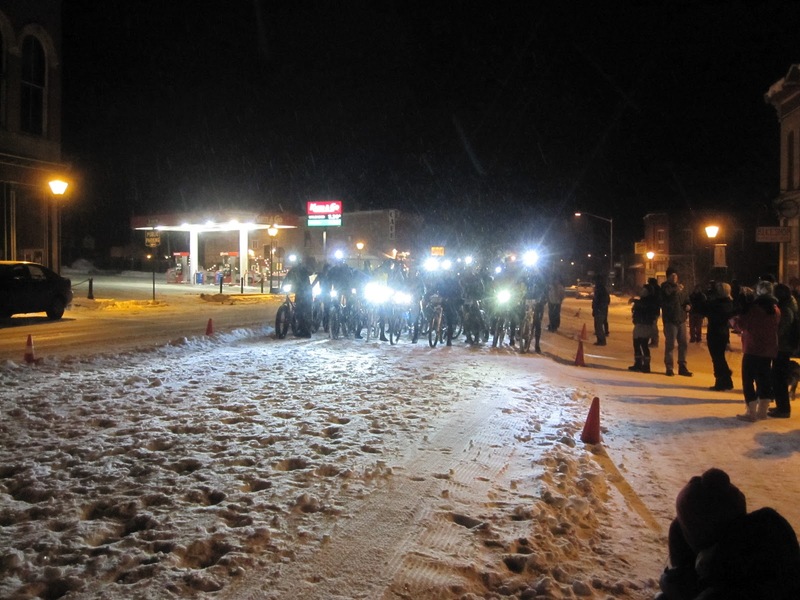 The Equinox Snow Challenge, held annually since 2007, has added a fatbike category to the normal ski and run categories. 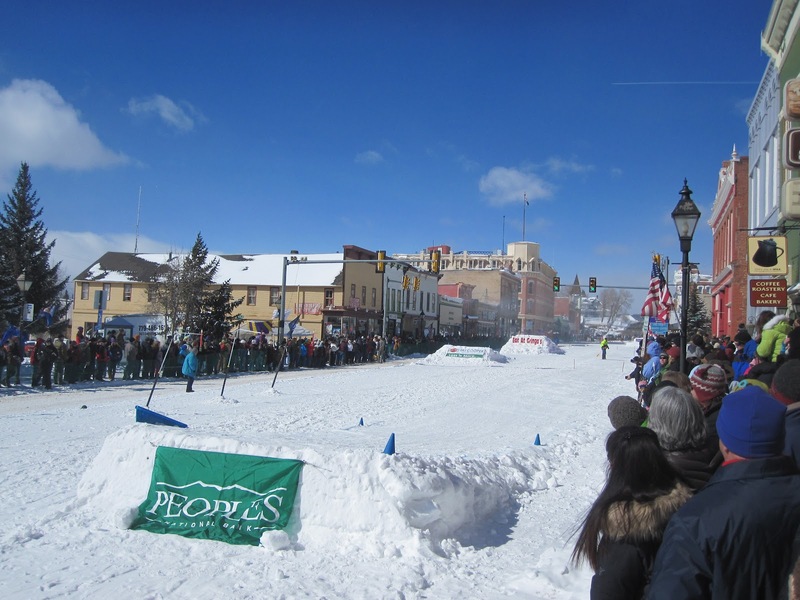 The race is set to start at 10am on Saturday, March 24th at the Rendezvous Ski Trails in West Yellowstone, Montana. 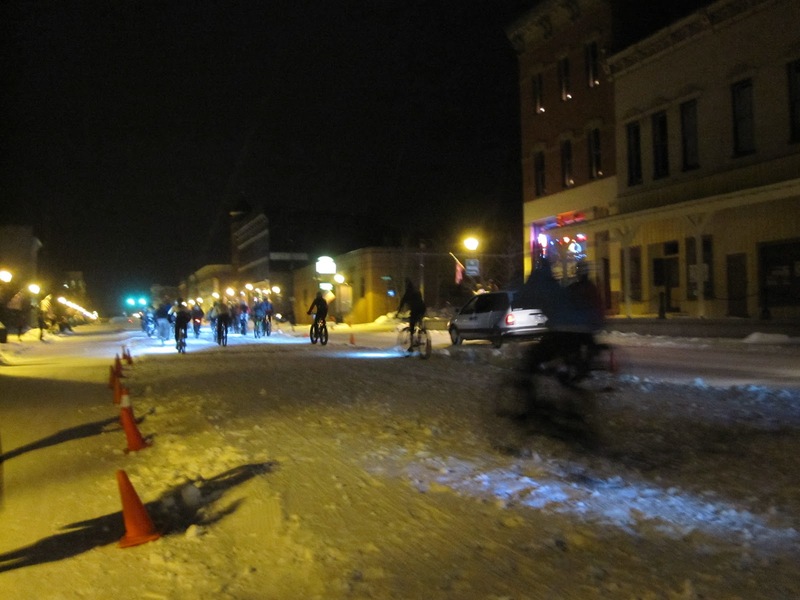 Skiers, runners, and cyclists have several categories to choose from, including 3, 6, 12, and 24 hour divisions for soloists up to relay teams up to 8 members. 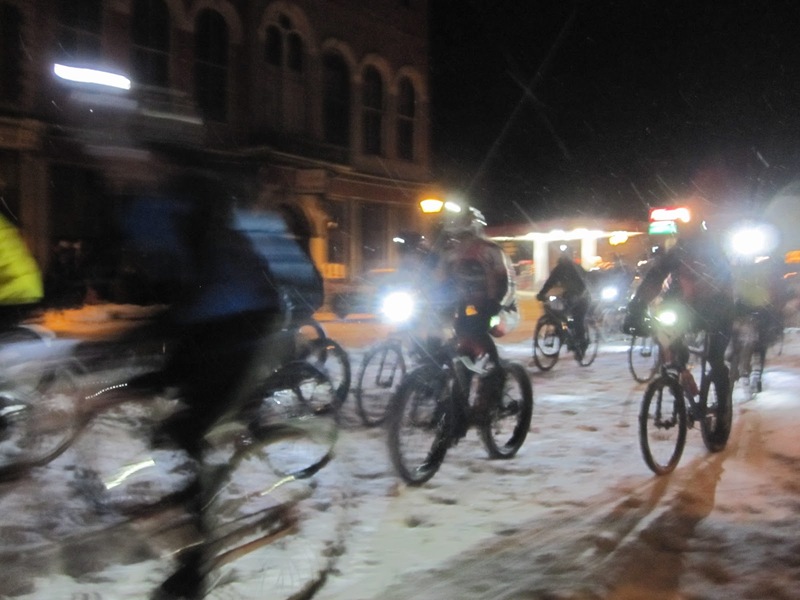 The race organizers wanted to explore alternatives for skiers and bikers to share winter trail resources. They wantedto run an event that supports the local community, while providing an arena for participants to challenge themselves to new levels. It is meant to be a grassroots type event, rather than a “glossy industry event”. To maintain the feel, they will have a potluck, small crowds, and maybe a prize if you win. “You might get a prize if you win, you might not. It is not about the fame- it is about personal limits. You won’t get a timing chip, but you will get a pen to write down your teammate’s time. The regulars usually bring a pony keg of homebrew to share and everyone brings canned food for the Food Bank,” Newbury explains. 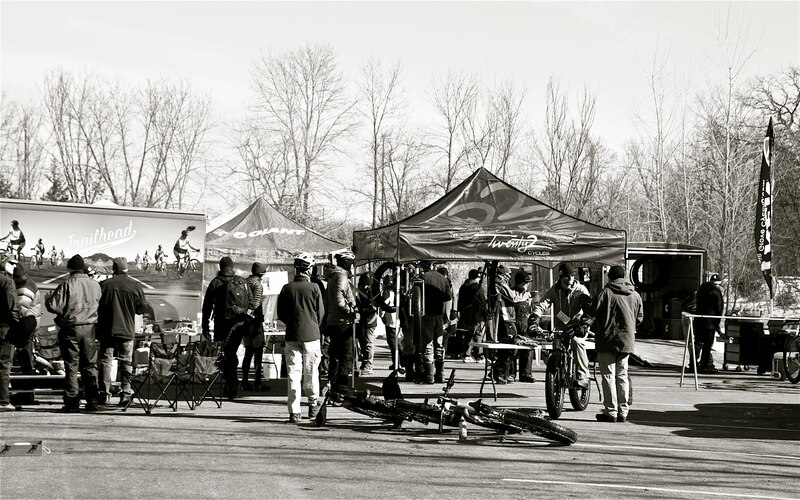 There will be some sponsors on site, including demo bikes by Surly and Salsa. 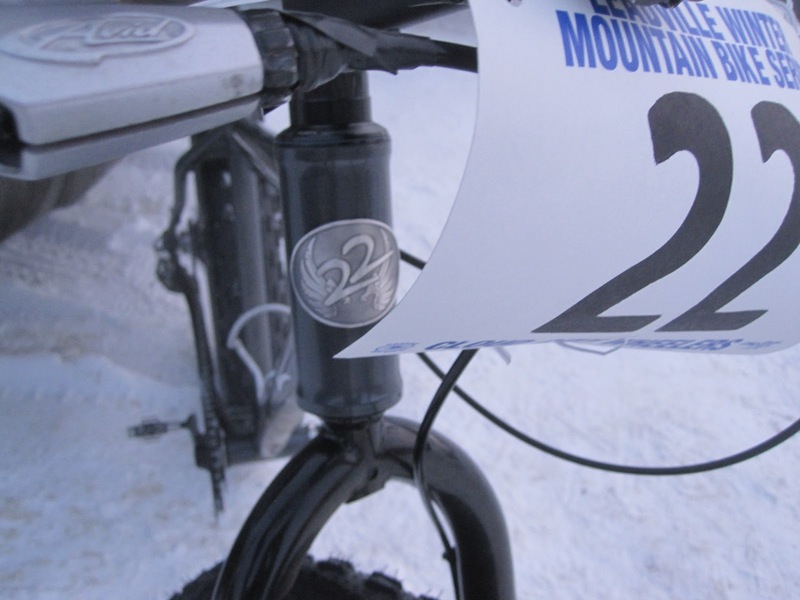 There will also be a Twenty2 Cycles Bully fatbike available to test ride before the race. They are also working on having a mechanic available. Several ski sponsors will also be on site to join in the fun. Wondering what the conditions will be? The bike course will be a 4-6 mile loop on groomed nordic ski trails. The course will be separate from the skiers for the first eight hours, then, depending on conditions and numbers of users, the race organizers my consolidate the race onto one trail. The trail map can be found here www.rendezvousskitrails.com/trailmap/. 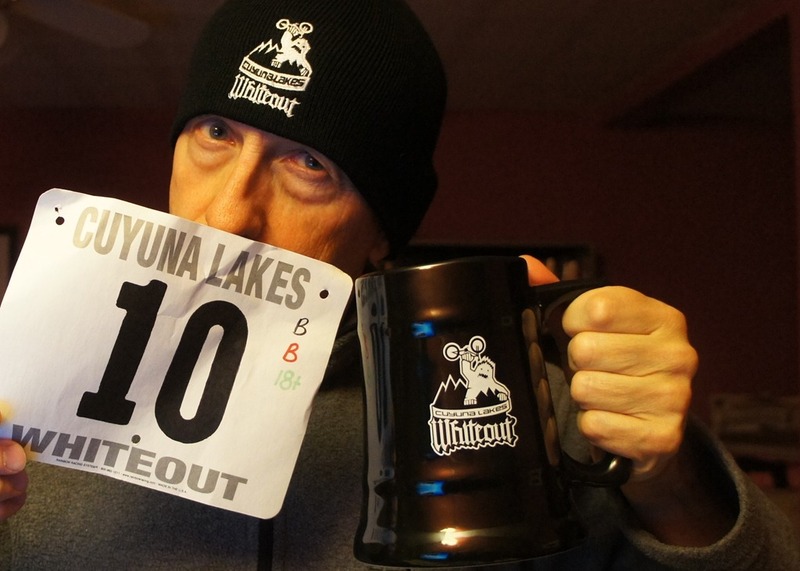 The bike course is the “Volunteer Loop” plus the “Drew Ski CutOff.” Weather averages for the end of March are relatively warm, with highs in the uppers 30’s and lows in the teens, so racers should be able to enjoy springlike temperatures. 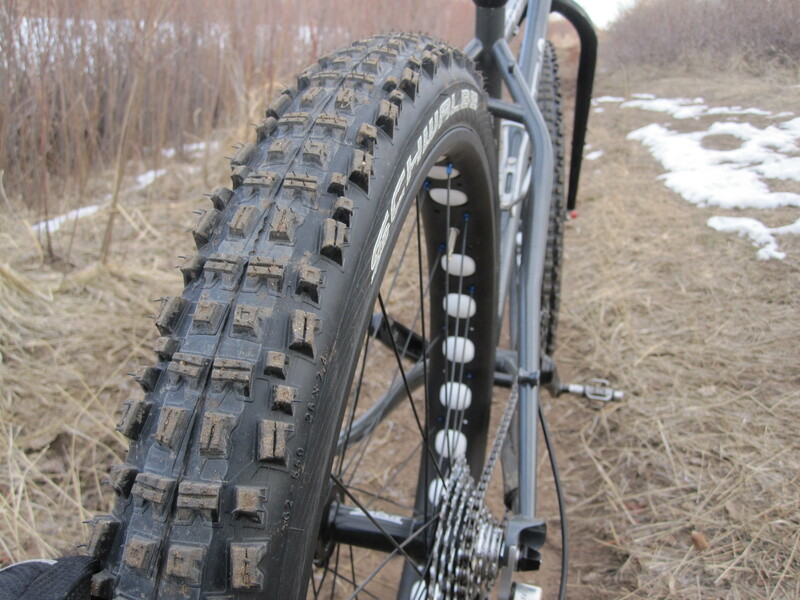 The organizers ask that all riders use fatbikes such as the Surly Pugsley, 9:ZERO:7, Fatback, Salsa Mukluk, or the Twenty2 Cycles Bully, and others which have 60-100mm rims and 3.7-4.7 inch tires. Other bikes will be accepted only if they are not impacting the trails more than a floatation bike. This may be the case during the depths of the evening, but is very unlikely during the typically warm spring daytime temperatures. 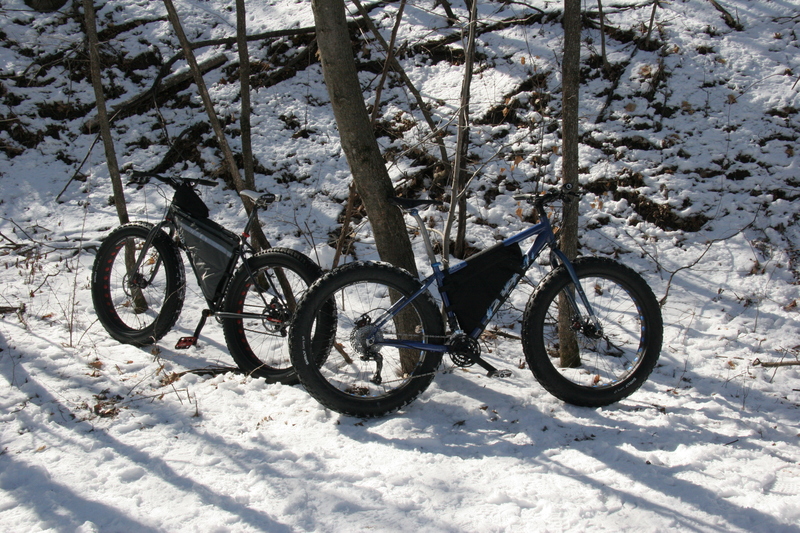 If you don’t have a fatbike, you can rent, borrow, share with teammates, or sleep and ride when it is fast! The Challenge is expecting a successful inaugural bike race. There are currently 15 registered riders and they are expecting 25-30 by start time. So far they have three 12 hr soloists, one 12 Hour duo team, two 24 hour teams, four 24 hr solos, and three 24 Hour combo teams. Racers are coming from around the west to check out the unique event, including people from Albuquerque, Durango, Denver, the Seattle area, Salt Lake, Jackson, Missoula and Bozeman. Currently there are 55 skiers registered and they expect 80-100 on race day. If you are in town early, be sure to stay off the ski trails. 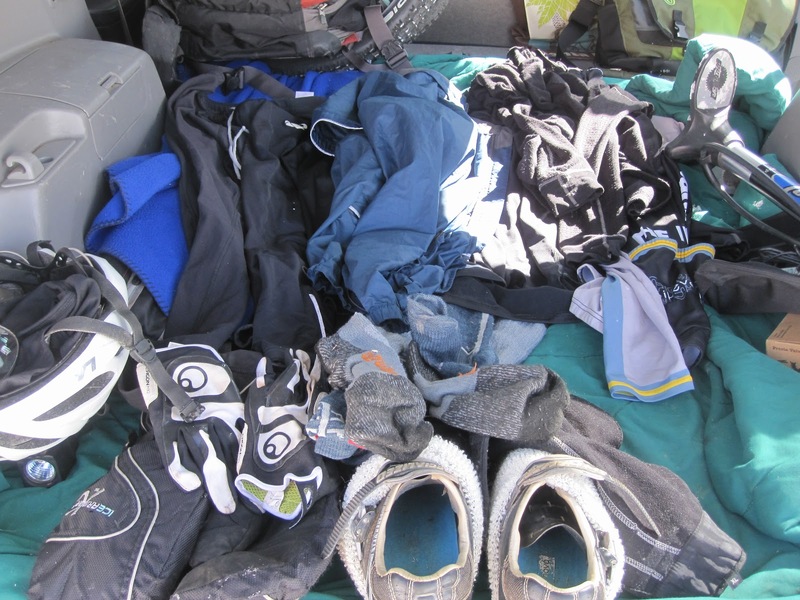 The Forest Service doesn’t want any bikes on the trails until race day. 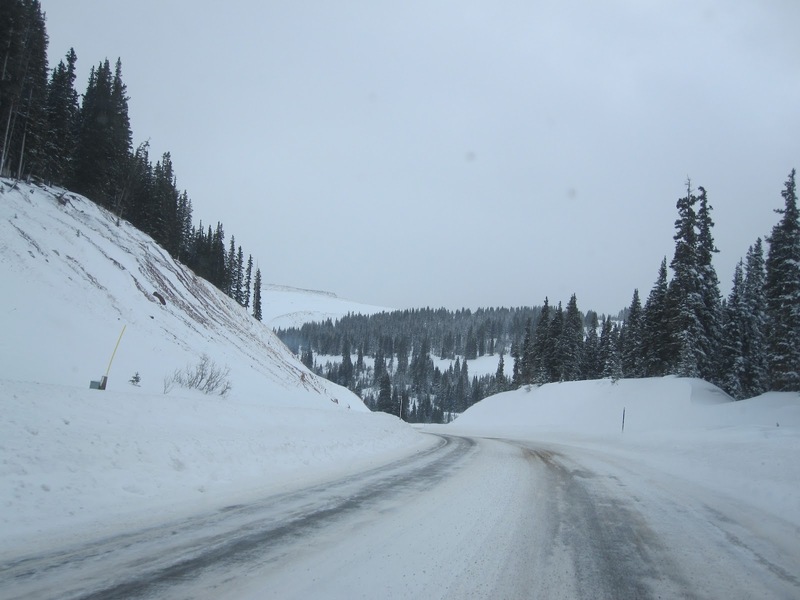 You are invited to ride all of the snowmobile trails around the area if you’d like to get in some good local riding. Freeheel and Wheel (http://www.freeheelandwheel.com/) is the shop in town. If you want to stop in, check out their goods, or just warm up with a cup of coffee, they are on Yellowstone Street near the park entrance. If you are driving from the south and want to talk bikes with a very committed fatbike shop or need to rent one for the race then you should check out Fitzgeralds in Victor, Idaho (http://www.fitzgeraldsbicycles.com). For more information, check http://www.equinoxskichallenge.com/. If you have any questions about the race or registration, please contact Sam Newbury at equinoxsnowchallenge@gmail.com.